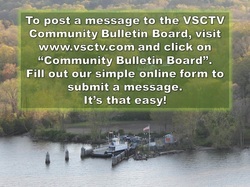 Submit community announcements for upcoming events to be displayed on VSCTV. 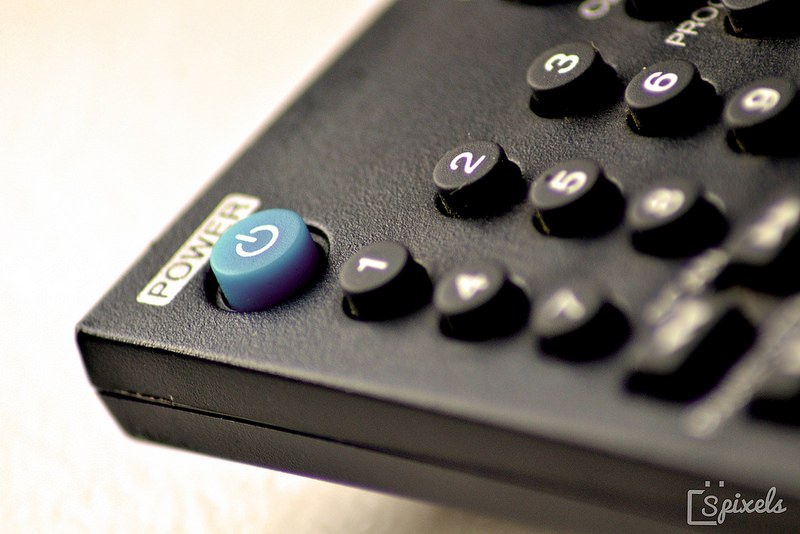 Want to produce your own TV show on VSCTV? All the information you need to get started is available online. Check VSCTV's program schedule to see when your favorite shows are on. © COPYRIGHT 2016 Valley Shore Community Television Inc. ALL RIGHTS RESERVED.